Birth. brand new. oh baby. 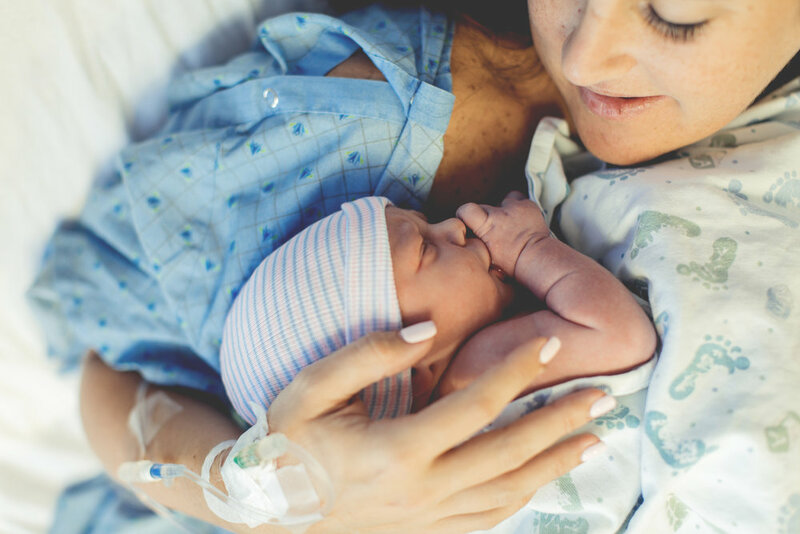 The first moments of your baby's life, remembered forever. Available to photograph your birth from Ogden to Provo, at your home, hospital or birthing center. schedule your birth photography today! was the day my daughter was born. Having Sara there made that day completely unforgettable. My baby girl is almost 2 now and I still cry when I look at the pictures. Sara captured moments that I completely missed and the images totally tell the incredible story of my daughters birth. Having Sara as our birth photographer was the best decision I could have made. -A.H.
A: I feel strongly that your birth experience should be YOURS. I know that it is a privilege for me that I'm there, and I hold that privilege very sacred. While my purpose is to be there to capture your babe's arrival, I will not insert myself as part of your birth experience. I am perfectly content to stand back in the shadows and not make a peep, and will find creative ways to get the perfect shot. There may be times that we will have more interaction, particularly depending on the intensity & stage of your labor. I do not do any posing or adjusting, unless it is for modesty purposes, helping you to fix your hair if it has gotten a little crazy, or quickly getting a great first family photo. Please feel free to ask for specific images/moments to be captured, or to have me exit the room at any time. This is YOUR delivery and YOUR experience, I'm simply there to capture it on camera. A: The delivery environment should be as free of germs as possible. I will not attend your birth if I am running a fever, vomiting, have a new cough, sore throat or congestion. If I am recovering from a cold, I will voluntarily wear a mask. I have an incredible network of backup photographers that can be called on in an emergency. While I have yet to enlist the help of a backup in 13 years of photographing births, and I hope to never have to, it IS still a possibility. Beforehand, we will discuss who you would prefer to shoot your birth in the extremely slim chance that I would not be able to make it. (I provide you with a short list of available backups around your due date after you have paid your deposit and booked.) If you happen to deliver MUCH earlier than your due date, and I am out of town, I will do my best to get home asap (I skip up to Idaho to go fishing pretty often!) or I will call one of my back ups to get there for me. If you have booked a video package, you will be refunded $300 if a backup has to shoot your birth, since none of my backups currently shoot video. There is no refund for a basic photography-only package. If a backup has to shoot your birth, they hand the RAW photos over to me for editing, and I handle the rest from there.